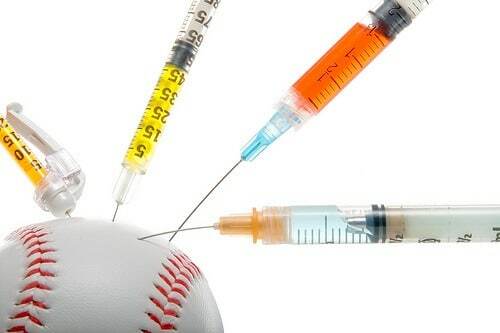 The Major League Baseball Players who use steroids are responsible for their use, not the fans who cheer them on. Flip Wilson once had a hilarious comedy routine using the phrase “the devil made me do it.” It was hilarious because of course no one makes anyone do anything. We all make choices and have responsibility for those choices. Almost as hilarious as that comedy routine is the Des Moines Register’s recent editorial blaming fans for steroid use in baseball. Do they not see the fallacy in this argument? No…of course not. The cheater is always responsible for his actions. The underlying problem they really have is a problem with a free market which rewards some above others. In their mind it’s just not “right” that those who get ahead took advantage of a legitimate opportunity and made something of it. Therefore, when someone cheats to do the same thing – it’s a problem with the “system” and ultimately a problem with the American Way. Just like the kid standing before dad saying, “Johnny made me do it” is wrong. So is the idea that fans are at fault for athlete’s using steroids. A-Rod used steroids and A-Rod is responsible for using them. End of story. The “Way of the Cross for Victims of Abortion” will be held at nearly 100 abortion facilities throughout the United States on Good Friday.